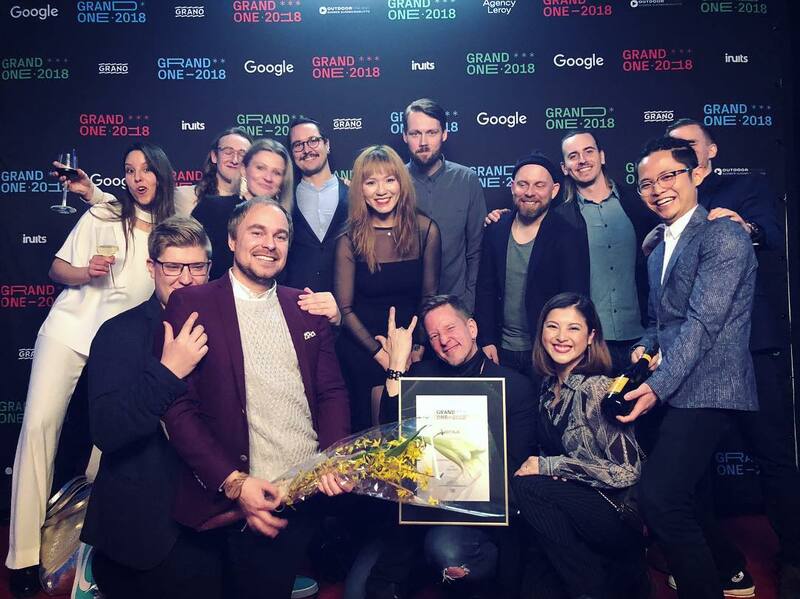 Idean celebrated at the Grand One Awards–the leading advertising and design competition in the Nordics. The team at Finland Studio won two awards and received an Honorary Mention for designing My Helsinki, a digital city guide. The second award came in the Best Service Design category, also for myhelsinki.fi. 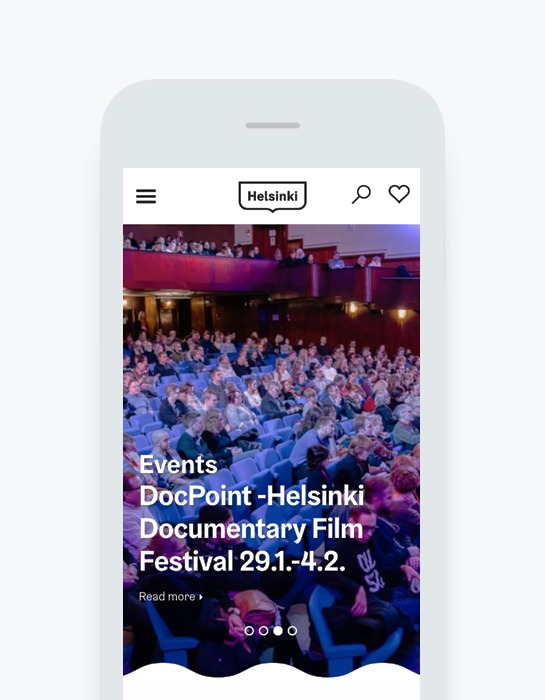 With service design we were able to get to the roots of what truly satisfies the end user—which is one of the many reasons why My Helsinki is such a successful platform. To help familiarize our colleagues with service design, we recently released a new guide that describes the principles behind our My Helsinki project. You can download Idean’s Service Design Guide here.